What is the area involved in the plan? What ideas are in the report? What has Council resolved to do? What is the Government Architect's Office? Investigations into possible future light rail connections. Council is currently consulting with residents and other key stakeholders to explore what the possibilities might be for West Oxford Street and the surrounding area. 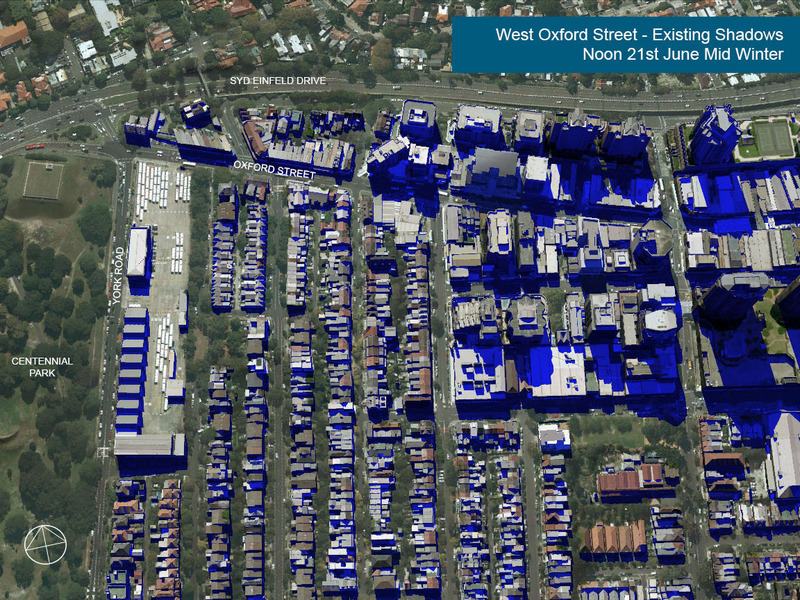 The West Oxford Street Precinct Plan will consider the area in the map below. A final report for the area has been prepared in partnership with the Government Architect's Office (GAO). The report details all of the ideas for the area which were developed as part of the three design workshops in 2014 with teams of professionals and experts in the areas of urban design, landscape architecture, public art and architecture. The ideas have been pulled together into broad themes of traffic, public domain, art, culture and heritage, and built form. The final report has considered community feedback collected in late 2014 on the ideas in the draft report via submissions and a statistically valid phone survey. The report was adopted by Council's Operations Committee at its meeting on Tuesday 31 March 2015, and included recommendations by a Council Officer on which ideas in the final report should be further investigated to see whether they're feasible. Through a number of community feedback sessions, formal submissions on the draft report and a statistically valid phone survey in 2014, we have collected a wide range of feedback on how the community would like to see the area improved, and what ideas they believe should be pursued as part of the plan. Community feedback on the ideas in the draft report was collected between September and December 2014. 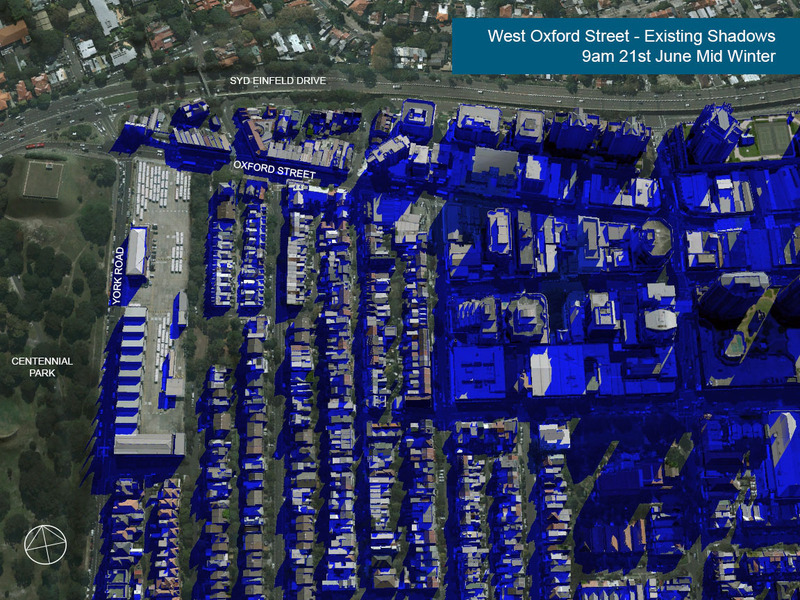 Council commissioned Newgate Research – an ISO accredited, independent research firm – to conduct a statistically valid survey of residents in the area during this period. 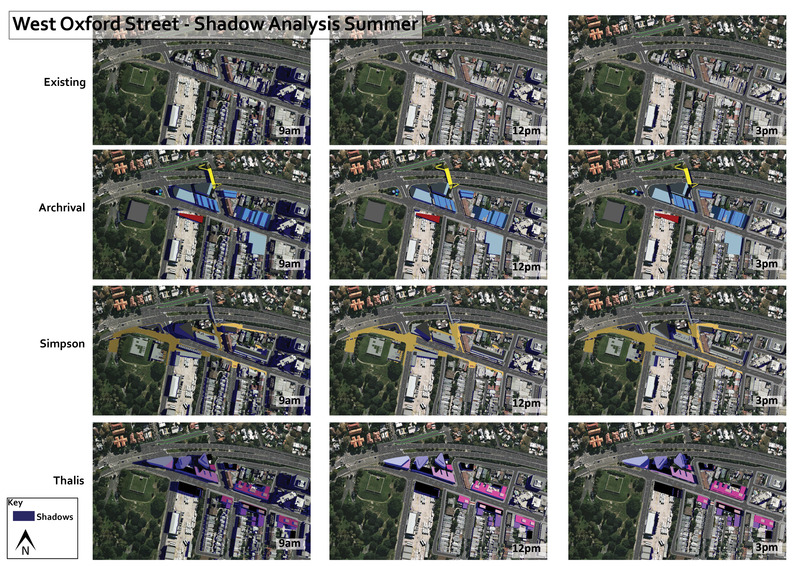 The resident survey was conducted in December 2014 among a statistically representative sample of people from the suburbs of Bondi Junction, Bondi Beach, Bronte, Waverley, Queens Park and Woollahra. the movement of pedestrians, buses, bikes and other private vehicles. Any comments on the ideas for these sites has been collated and will be reported as part of the submissions, however these ideas will not be pursued further as part of the plan or limited to an advocacy role. The report on the outcomes of the public exhibition period and the statistically valid survey will be presented to Council in March 2015. See the links above to access the reports. All of the feedback and comments submitted during the public exhibition period and statistically valid survey has been collated and used to inform the final report and ideas for further testing. We know that there is a lot of work to be done if these ideas are to be realised and funded, and delivery of any feasible ideas in the plan might occur over a long period of time. We will continue to keep the community informed of upcoming opportunities to provide input to the project. If you would like to receive updates about the project and have not yet provided your email address to Council, please email engagement@waverley.nsw.gov.au. 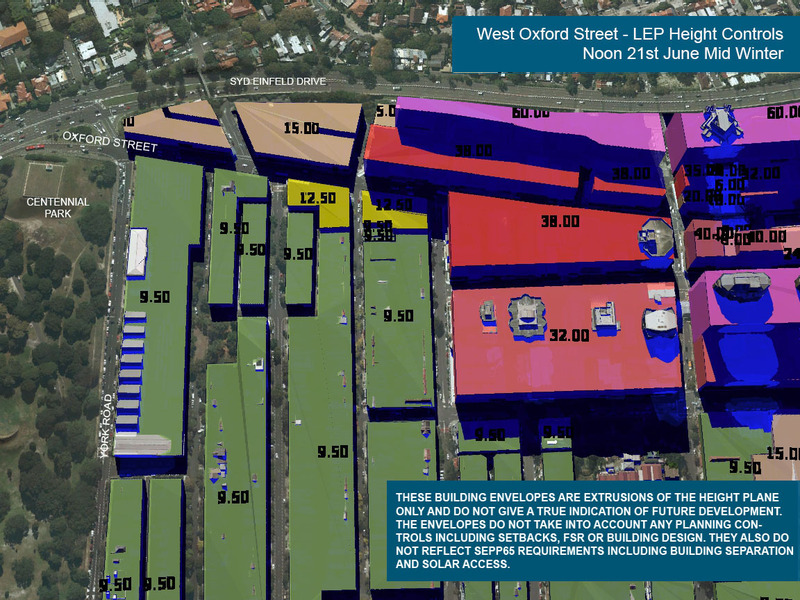 Council has undertaken some analysis of the precinct and prepared a number of 3D images based on the existing LEP. 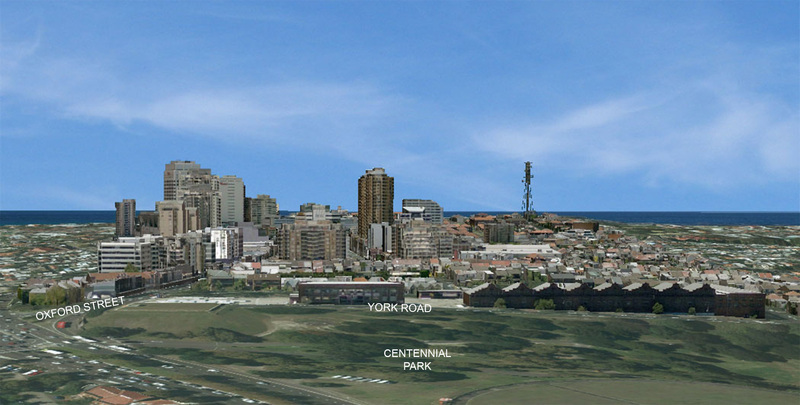 Please note that these images are designed to demonstrate the current allowable heights on various sites and are not a depiction of possible built form. 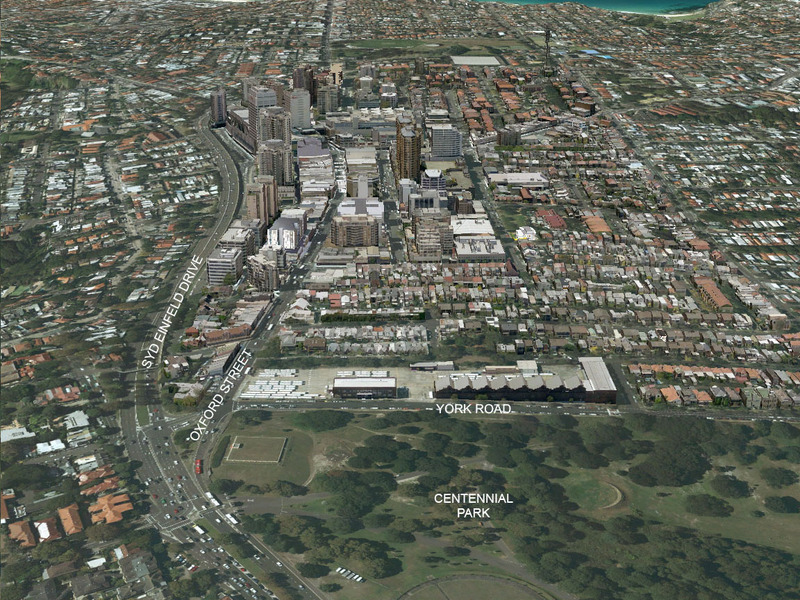 The images below have been extracted from Council's 3D model of the Bondi Junction area. 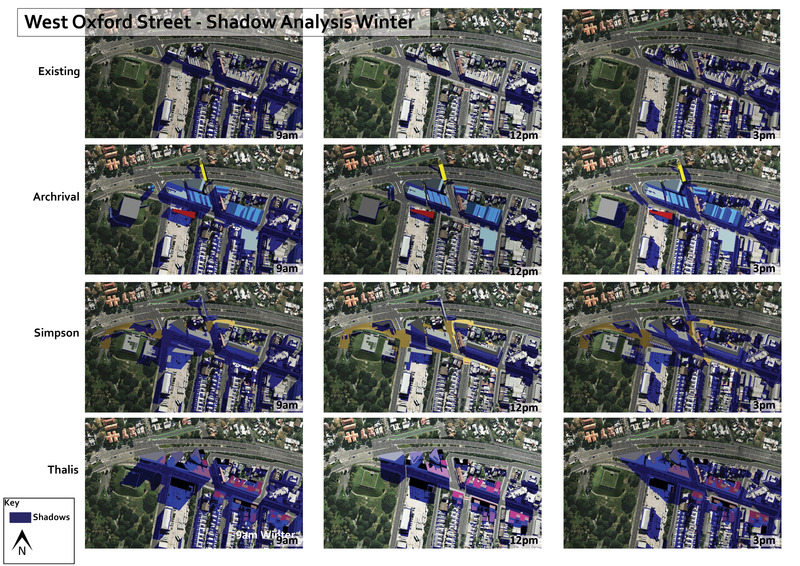 They model the built form ideas in the report to help you visualise what the streetscape could look like and the potential shadow impacts of any development ideas. 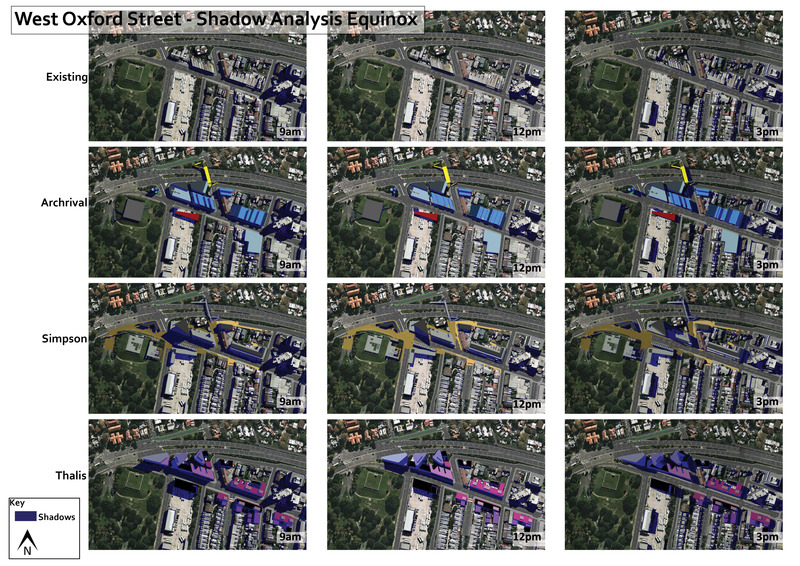 Please remember that these images are based on maximum building envelopes only and do not reflect future built form. 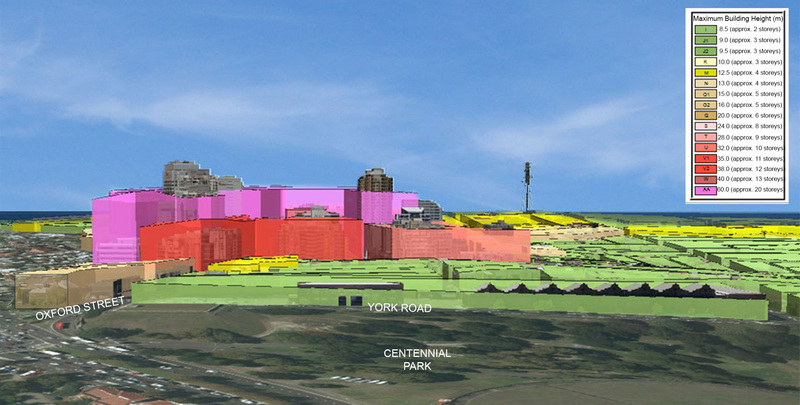 Click here to view a presentation as presented to the first meeting of the Community Reference Group, which contains a spatial analysis of the area. At its December 2013 Council meeting, Council agreed to engage the Government Architect’s Office (GAO) to assist Council staff to investigate opportunities in west Oxford Street. Click here to read the report in full (from page 272). An information report for the February 2014 Council meeting notes the commission of Elton Consulting to assist with community engagement on the development of the plan. Click here to read the report in full (from page 98) and the community engagement plan. What is the Government Architect’s Office (GAO)? The Government Architect’s Office (GAO) is a multi-disciplinary design office, which provides high level strategic advice to government. 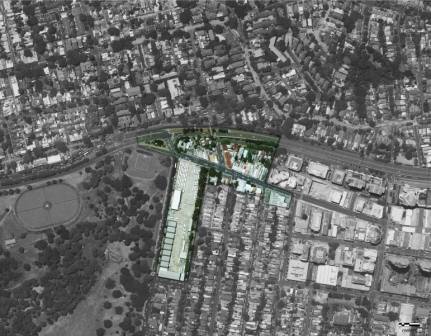 The Architect’s Office specialises in design review and assessment, master planning, architectural services, urban and landscape design, heritage services and indigenous design. 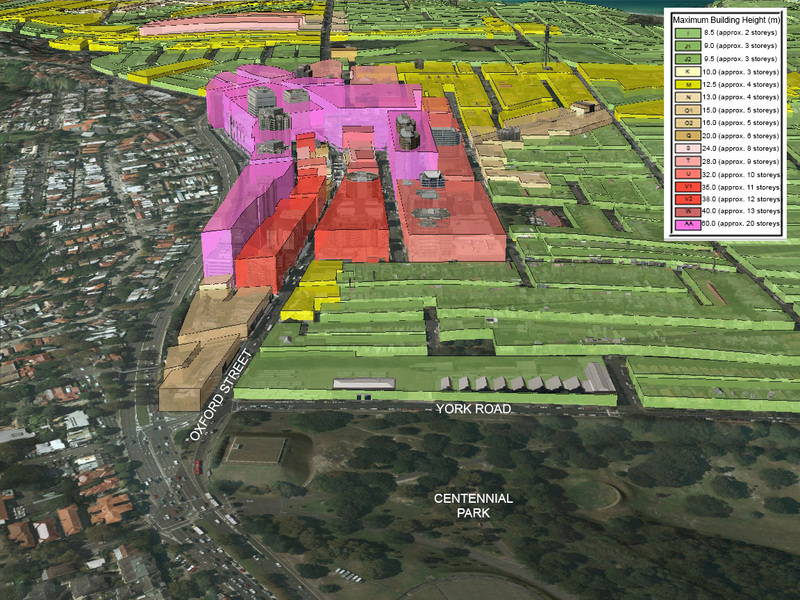 The Community Reference Group was formed following the Bondi Precinct Committee meeting of 18 February 2014, where interested community members suggested that one to two representatives from each street within the vicinity of the study area form a group that would meet on an ongoing basis throughout the life of the project. 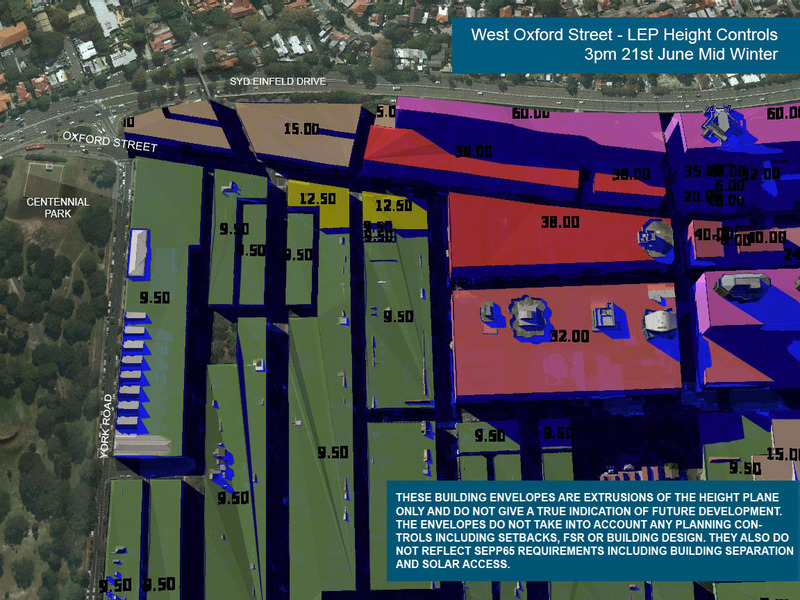 Click here to view the presentation as presented to the first meeting of the Community Reference Group, which contains a spatial analysis of the area, or email the group. The group was also invited to present to the design teams at the first design charrette. You can view the group's presentation online. The process to prepare a concept plan and present to Council is likely to take six months. 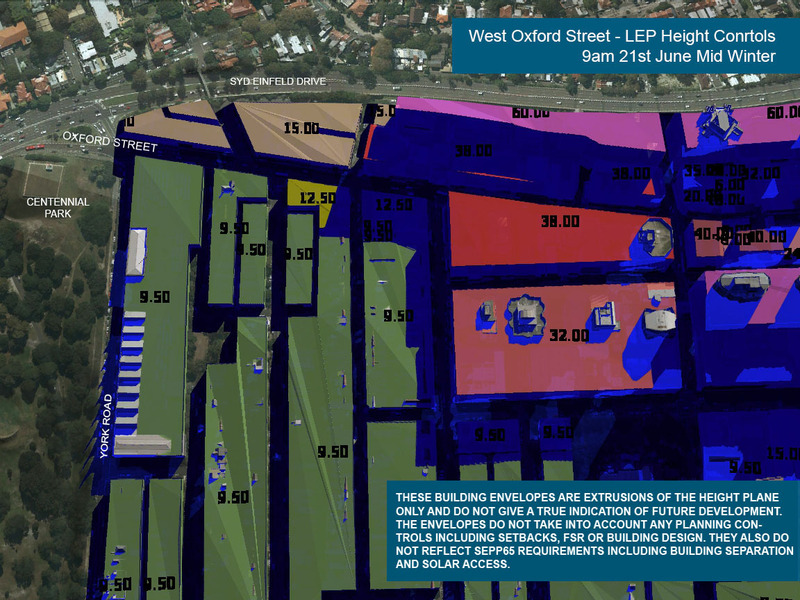 However, implementing any change to the precinct may take some time, particularly if a change to the Land Environmental Plan (LEP) is required. A timeline of events and engagement activities involving stakeholders, community members and Councillors has been prepared. Click here to read the timeline. 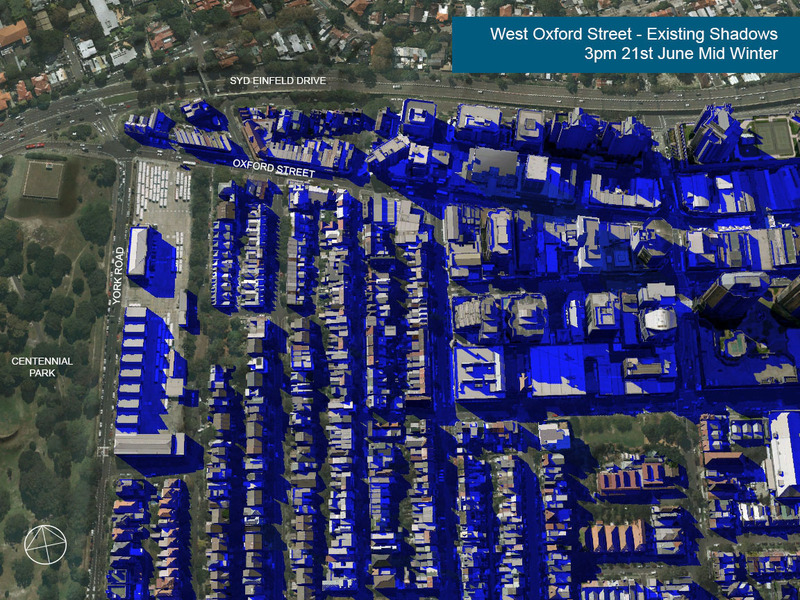 For more information about the West Oxford Precinct Plan project, please email westoxford@waverley.nsw.gov.au or contact our Strategic Town Planning team on 9369 8000.